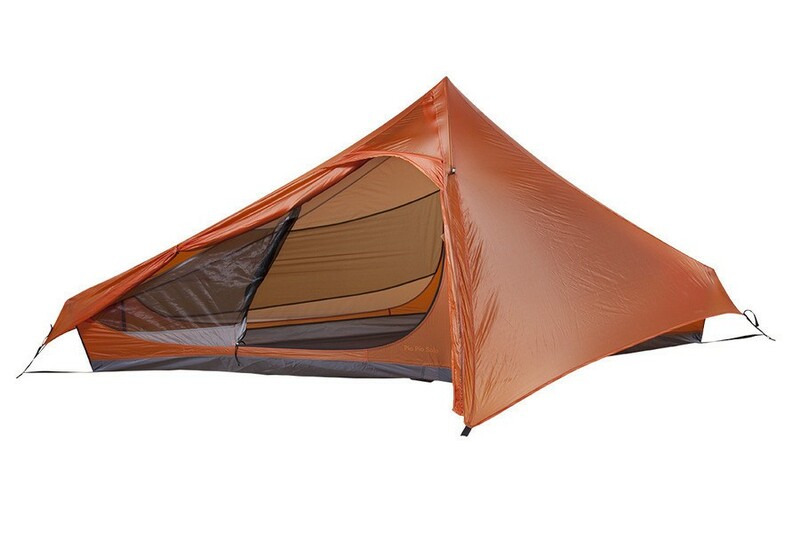 PioPio Solo : an ultralight solo tent. 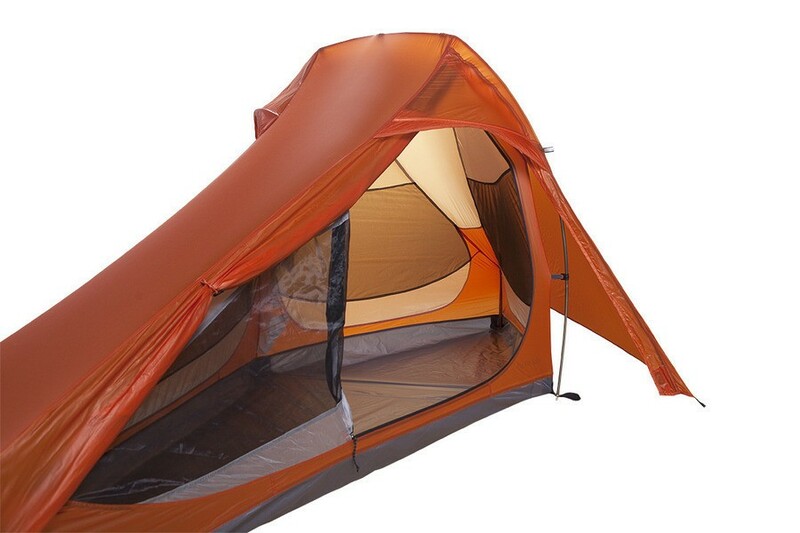 If you need an ultralite one person tent with a lot of space inside, then our PioPio is your best choice. The inner height of 105cm is enough for tall people to sit straight and have freedom of movement. 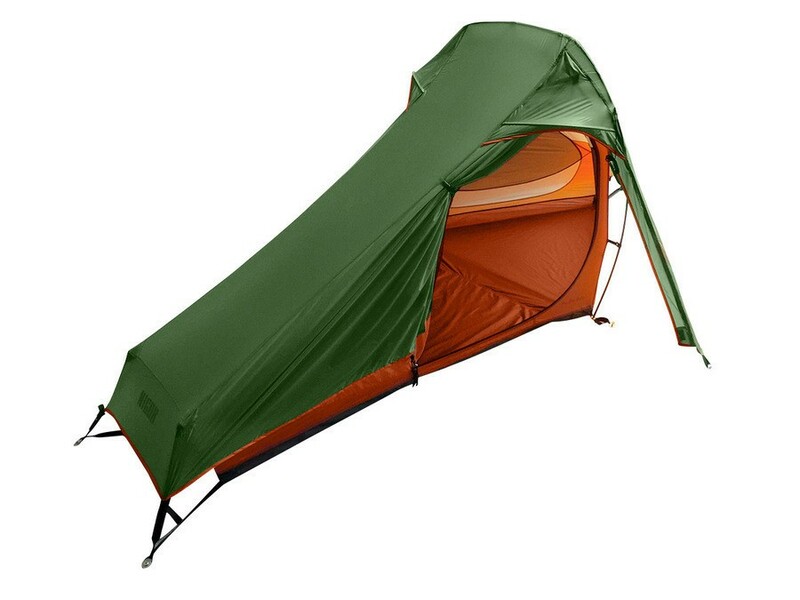 The inner tent length of 260cm offers plenty of space for your gear. 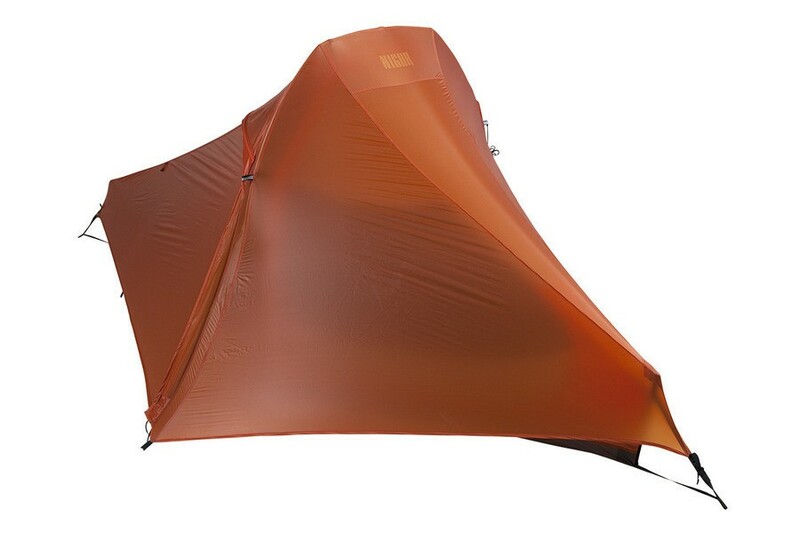 The fly sheet is made of GorLyn 10. 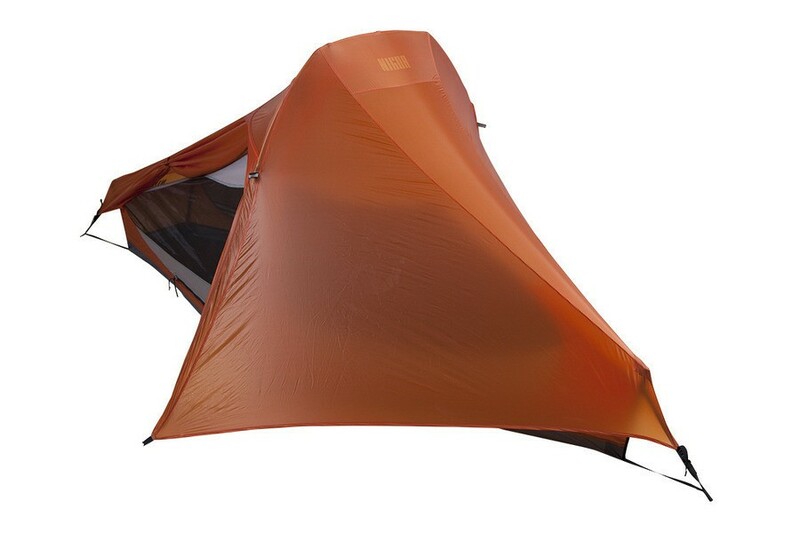 This fabric has been constructed using high-tenacity nylon 6.6, which has a higher tensile strength than regular and most used nylon in tent construction. 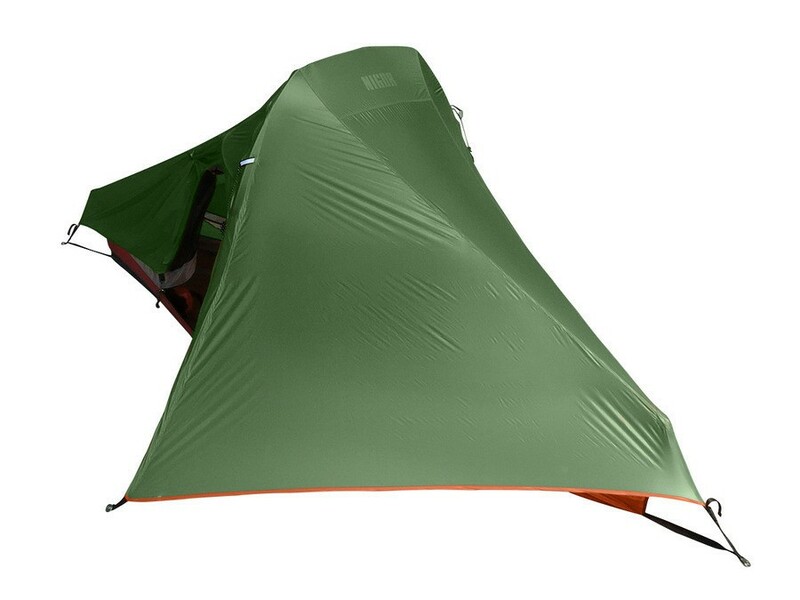 The fabric has been silicone coated in three steps, resulting in a most durable and water repellent protection. 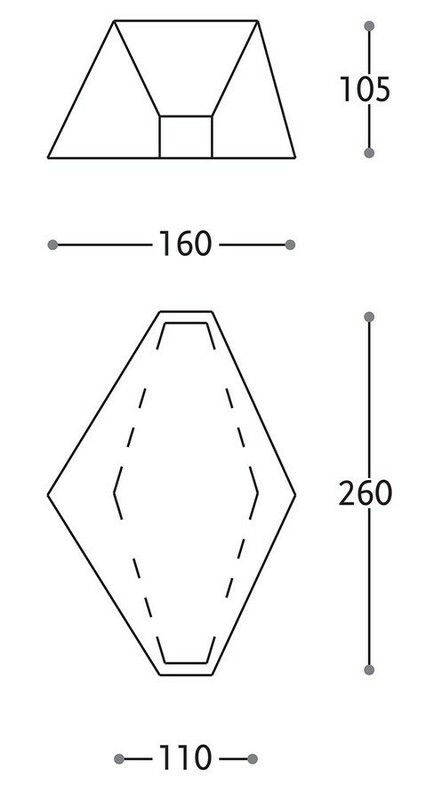 The silicone treatment has no affect on the fabric strength of our fabrics. 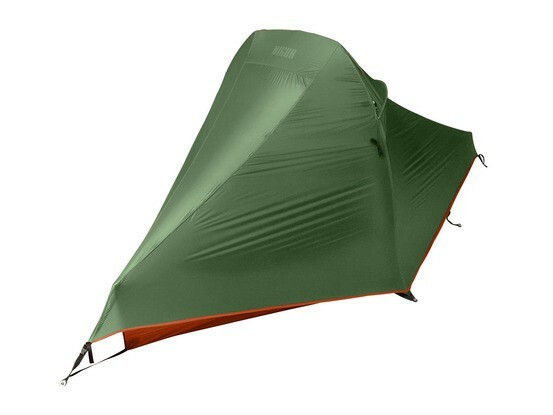 Normal PU coatings tend to reduce the tear strength up to 70%, which in our opinion weakens the fabrics too much to use them in lightweight tent designs. 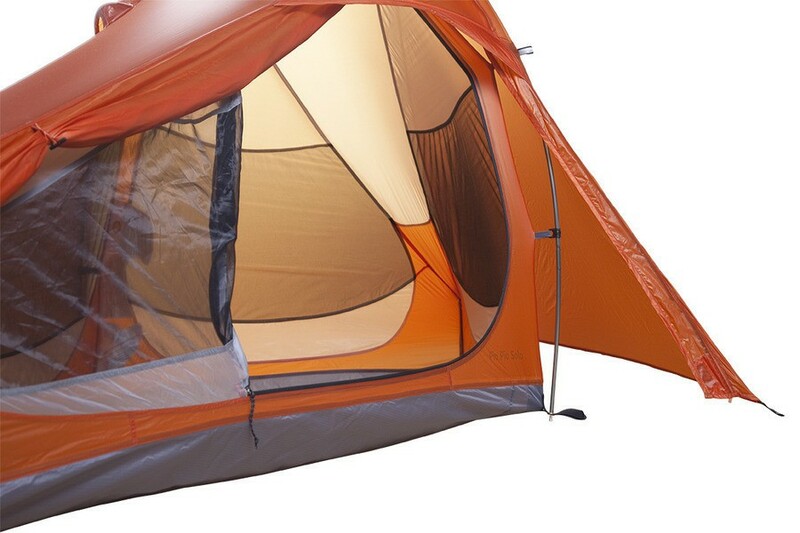 The tent floor is made from a 20-denier nylon rip-stop with a laminated thermo-plastic polyurethane (TPU) coating. TPU coatings have greater bonding durability and better abrasion resistance than conventional liquid-applied PU coatings. 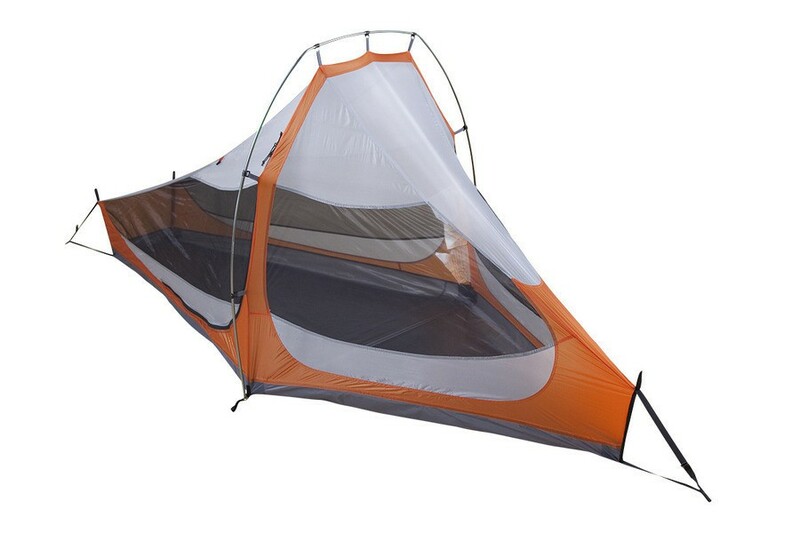 This is the best tent floor you can get. For its compact packing size you will always find the space in your bag. Simply the best way to go back to nature.